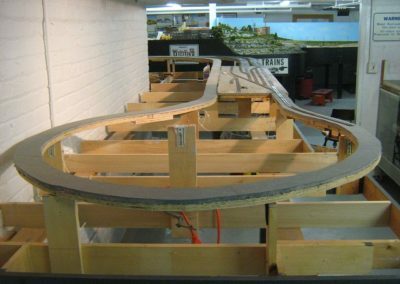 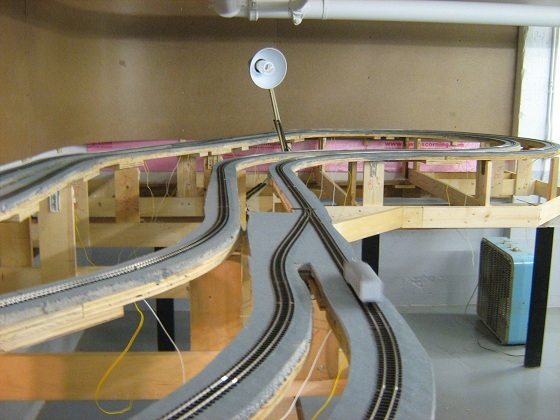 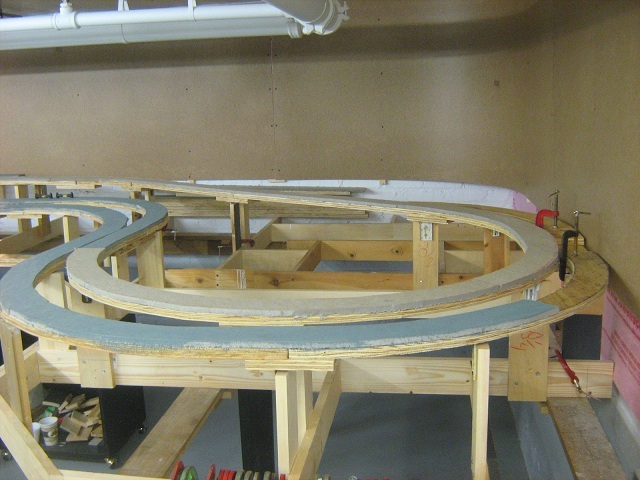 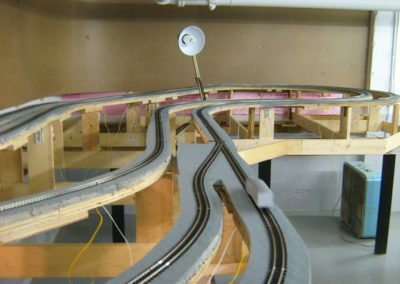 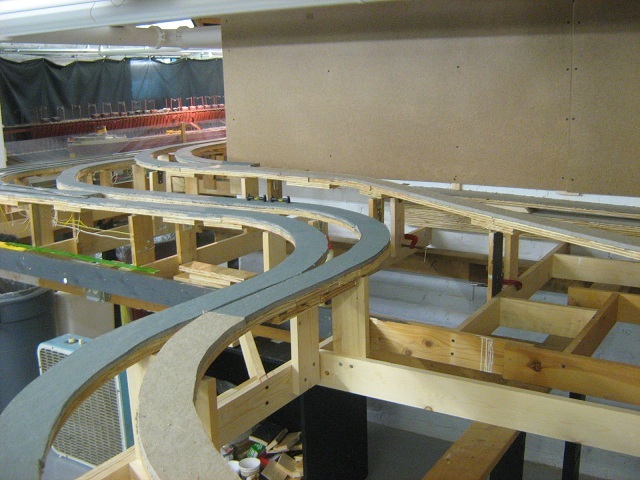 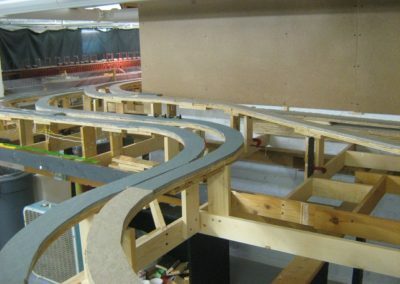 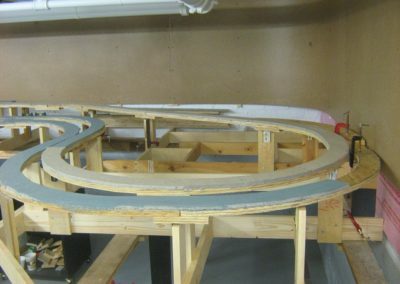 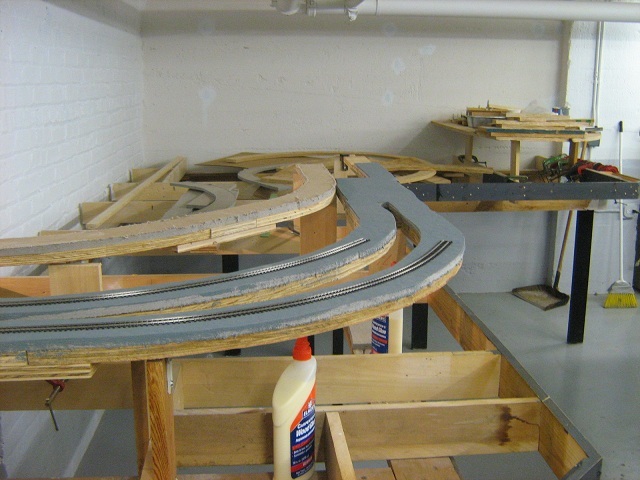 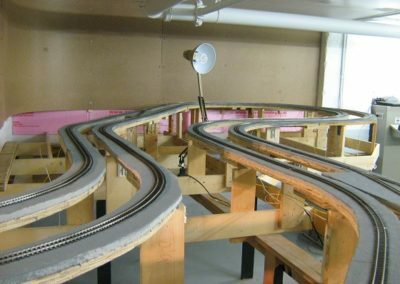 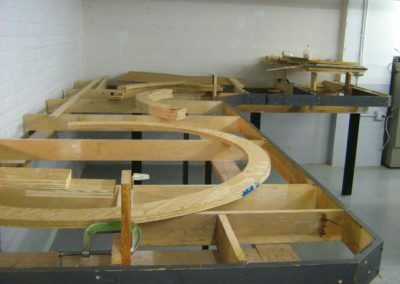 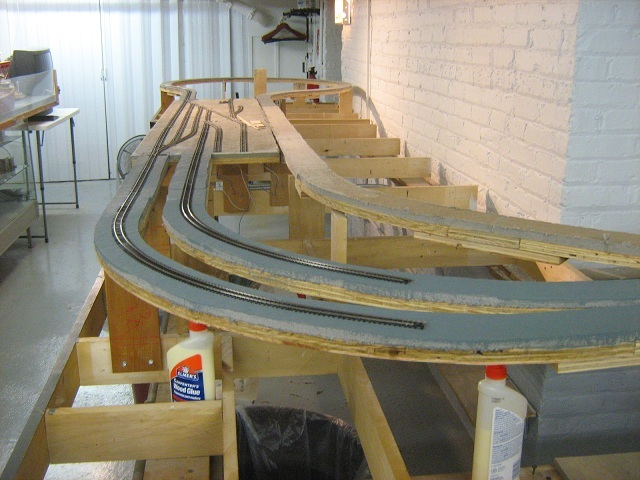 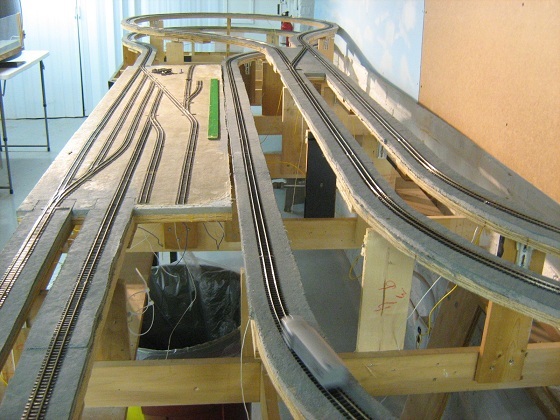 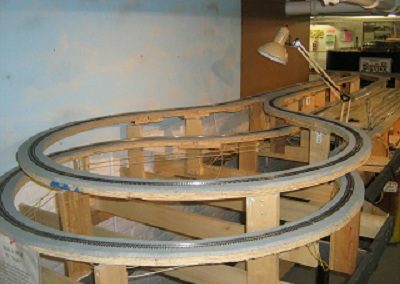 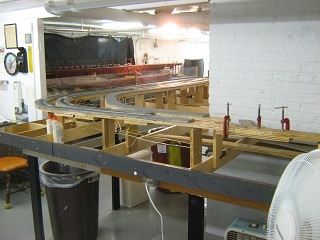 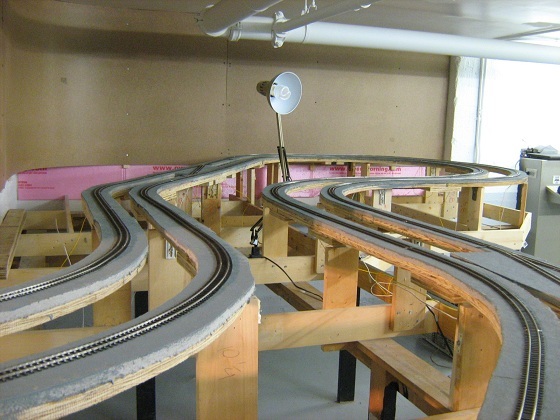 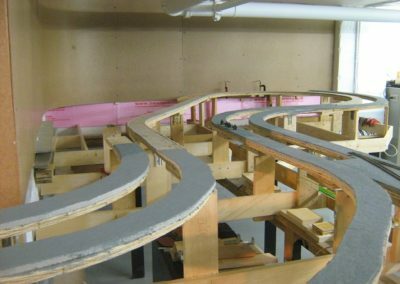 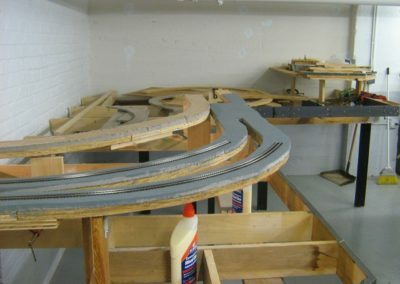 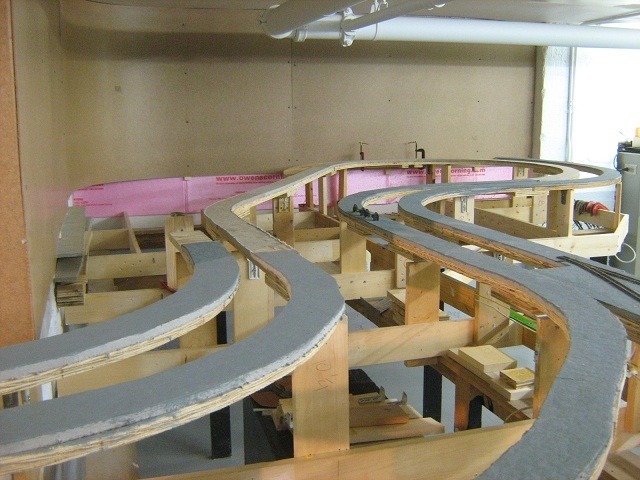 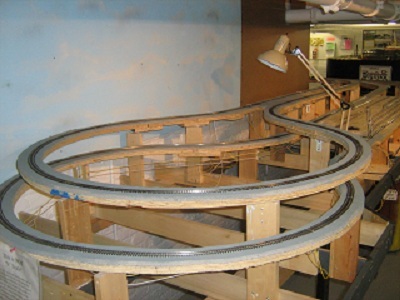 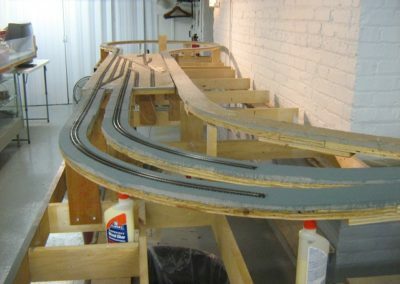 In addition to the large HO main layout, EMRRC also hosts an HOn3 layout for members who enjoy narrow gauge model railroading. 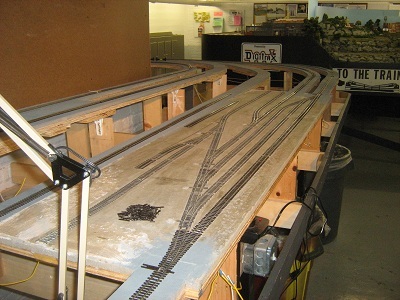 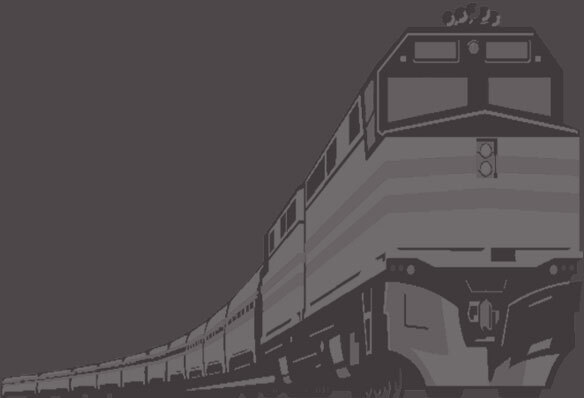 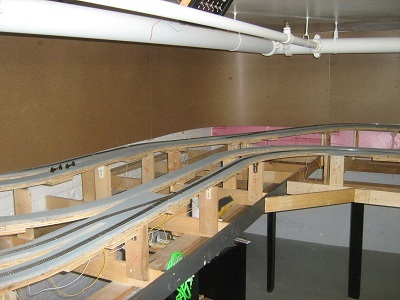 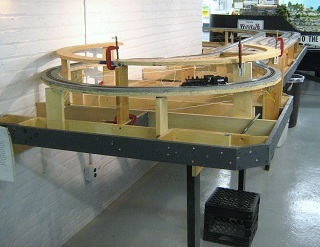 The HOn3 layout operates on DC as well as DCC. 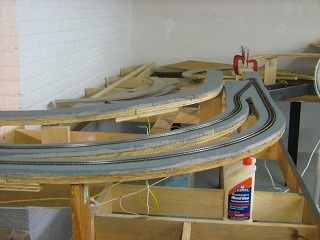 The HOn3 layout is currently under renovation. 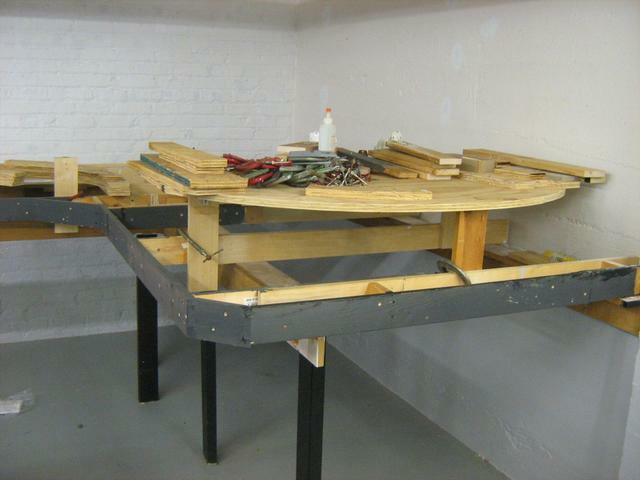 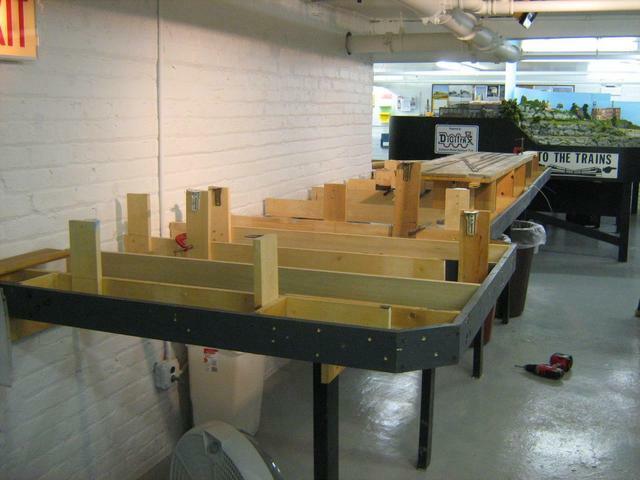 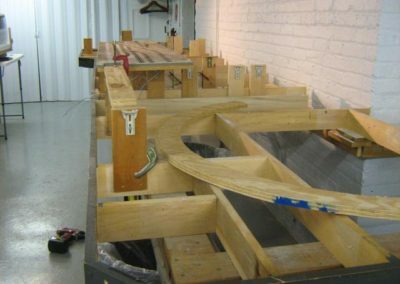 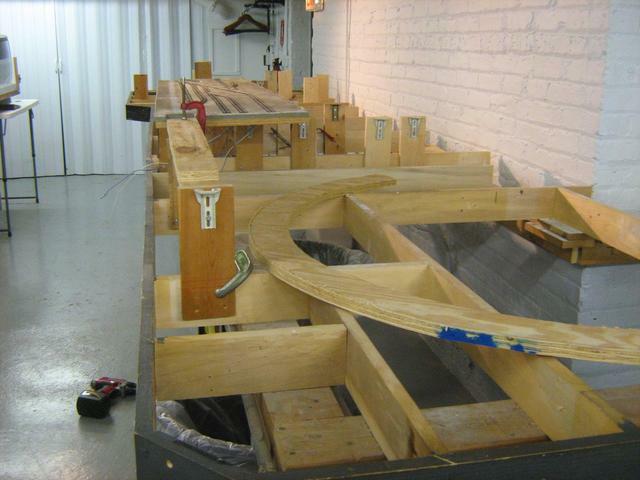 It was was stripped down to the bench work leaving only the set-up area intact. 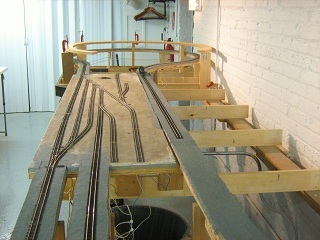 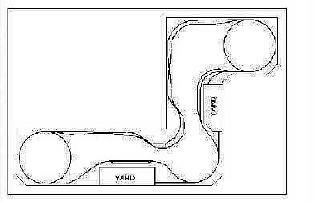 A new track plan was designed increasing the amount of trackage and without the helixes. 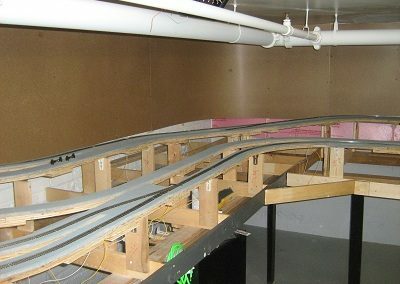 Here’s a gallery of pictures to show the project progress.